Energy costs are rising, clean technology costs are tumbling, and new off-grid opportunities are becoming more viable – NOW is the time to upgrade your organisation’s sustainability strategy through onsite energy solutions, and this webinar will show you the way. Using real-experience case studies, this hour-long session will hear from some of the leaders in onsite generation – from renewables to CHP, ground-source heat pumps to anaerobic digestion, this webinar has got it covered. Matt is the senior reporter for edie.net, covering the latest green business news, features & reports for sustainability and resource efficiency professionals. Adam is charged with driving global utilities and environmental agenda at Carlsberg Group's breweries. 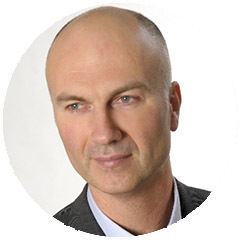 Since 2002 has he worked with the global brewer in various energy, environment, safety and sustainability roles, including working in the supply chain office in Switzerland to drive the energy, water and wastewater agenda globally for the group. 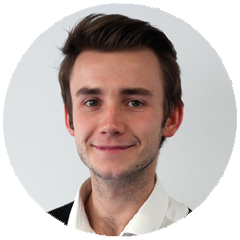 Adam specialises in strategy development and implementation of energy and water management systems. Adrian has worked in the mining industry, public sector and since 2007 the renewables industry as engineer, installer and project manager. He is a qualified heating engineer. His accreditations include solar PV, solar thermal, biomass and heat pumps. His love of renewable energy and passion for the integration of new technology within historic properties resulted in him joining the National Trust in 2015 as a project manager on the award winning Renewable Energy Investment Programme. The ambitious £37m programme aims to generate 50% of the National Trusts’ energy needs from renewable technologies by 2020. 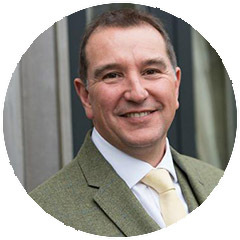 Adrian now leads the North delivery team for the programme, spanning renewable projects across Northern Ireland, Wales, the Midlands and the Northern England. He has successfully developed and delivered numerous renewable solutions in sensitive and historic places. He developed and delivered a Projects in the London and South East region for the National Trust before returning to his native North, where he continues to deliver a range of projects supporting the National Trusts’ switch to renewable energy. 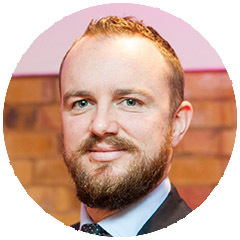 Tim has worked within the energy industry for over five years and has a wealth of experience across industrial and commercial energy supply contracts, renewable energy project development and financing and industrial and domestic energy efficiency projects. His knowledge of the renewables sector has provided Tim with a clear Insight into the challenges faced by energy managers, facility manager or sustainability managers looking to understand their energy usage and the most cost-effective method for driving down their costs and meeting their carbon reduction targets.